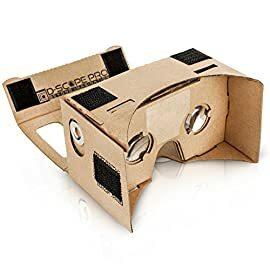 Do you own a smart phone, and love the latest technology and engrossing cinematic experiences, but find the small smartphone screen doesn’t quite match up? 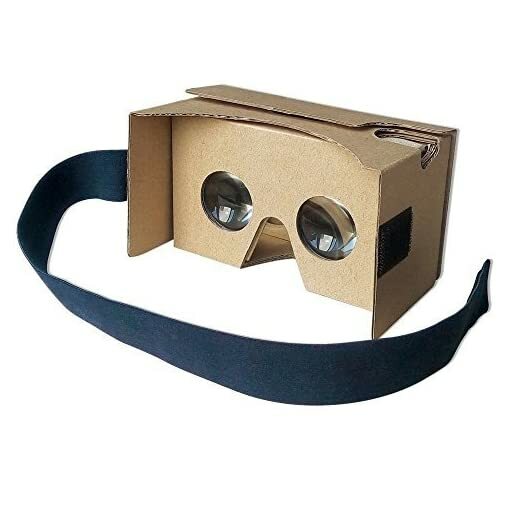 Would you like a super immersive 3D virtual reality experience in a great value, cutting edge solution? This Cardboard can gives you a rich virtual reality experience without a big price tag. 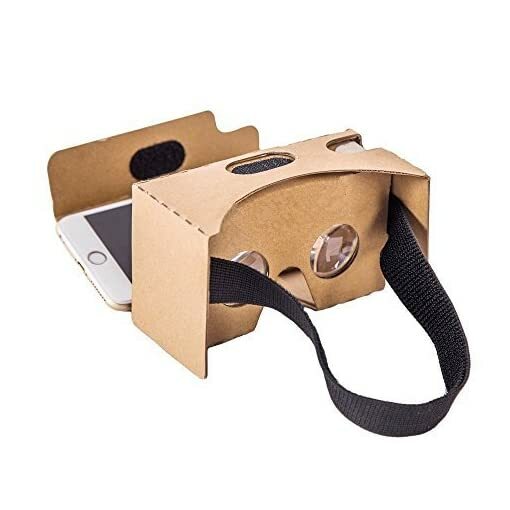 The Google Cardboard kit is a revolutionary product to transform the way you interact with your smart phone forever! 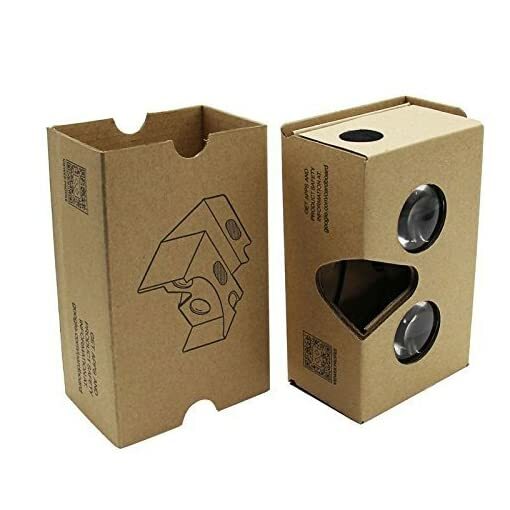 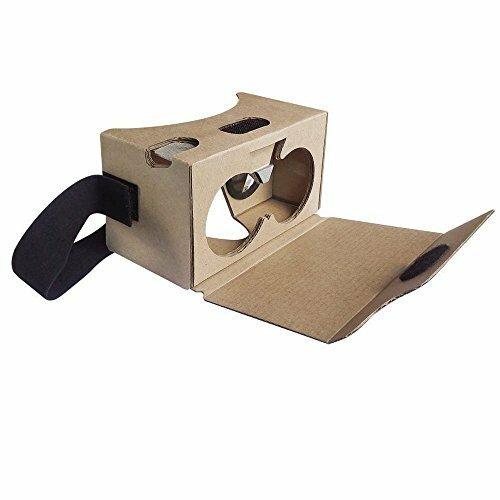 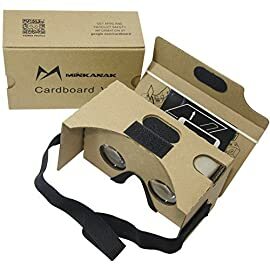 Using your Android or Apple smart phone, the Google Cardboard kit transforms your smart phone screen into the most engrossing, impressive virtual reality experience on the market! The kit includes everything needed to transform your phone, including 2 biconvex lenses 37mm in diameter which offer a 45 mm adjustable focal length for stunning, lifelike HD images. Rather than trying to print and construct the glasses yourself, the Kit includes precise machine cut, clearly numbered parts which allow you to assemble the glasses within minutes and minimal hassle. 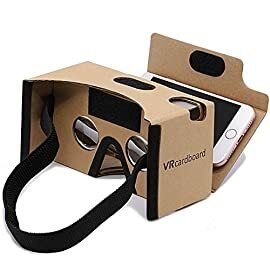 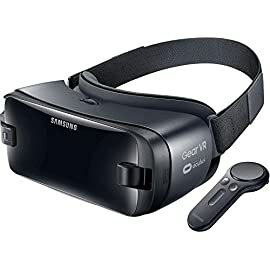 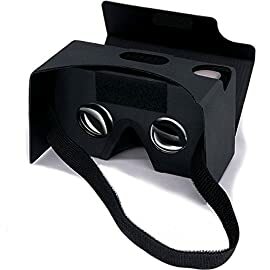 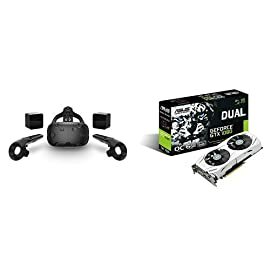 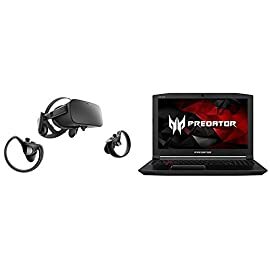 Simply assemble the glasses and lenses, and using the included codes, download the VR app,providing you with a range of fantastic virtual reality experiences! 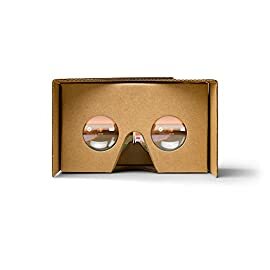 Rather than waiting for super expensive VR glasses, experience the future now with the premium quality Google Cardboard! 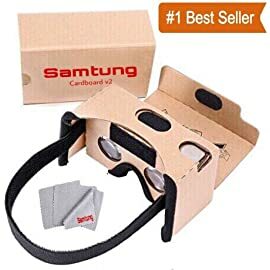 CLICK “Add to Cart” now!